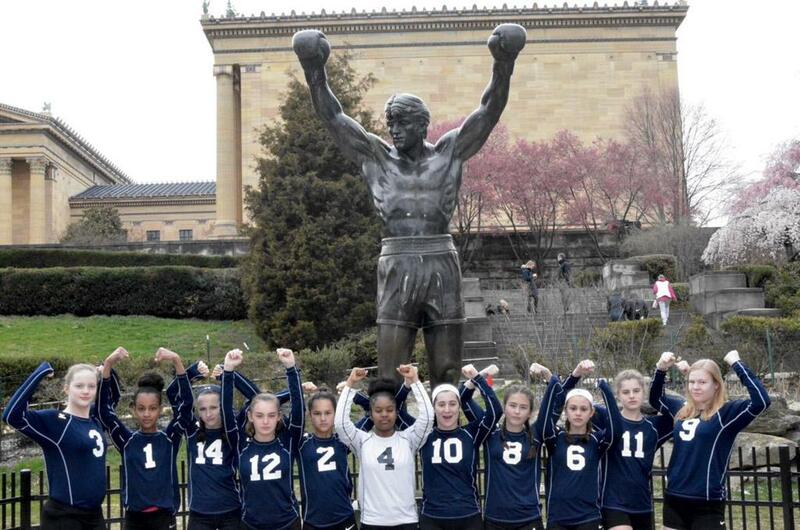 The philosophy and intent of the NOVA Volleyball Club is to promote and develop the sport of volleyball at the middle/high school level. This is done through an emphasis on technical instruction that teaches the skills and attitudes needed to play the sport competitively. Goal setting and achievement of those goals are emphasized and used as measures of success. This assures an atmosphere that promotes individual skill improvement and mental understanding of the game while encouraging competitiveness and fun. 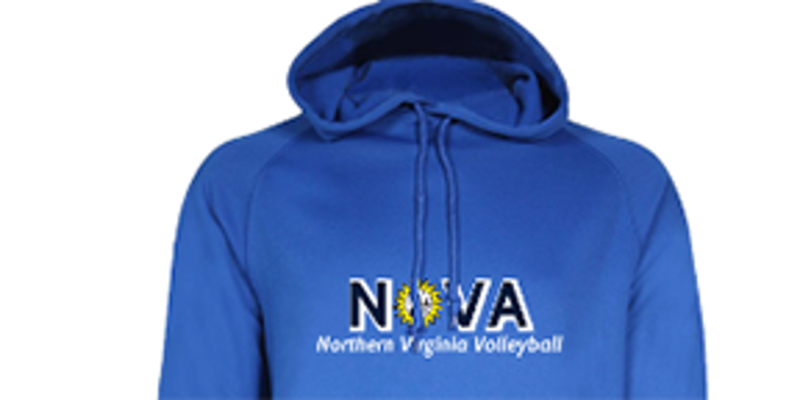 As a result of their training at NOVA, several former NOVA players have gone on to compete at the collegiate level. 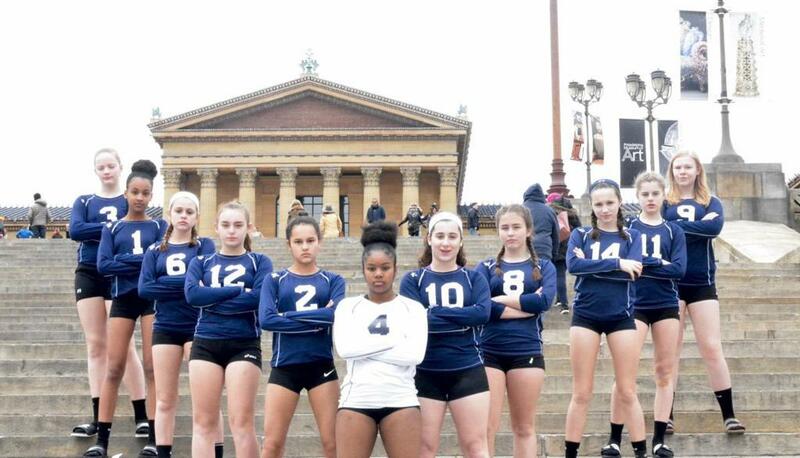 ©2019 NOVA Volleyball Club, LLC / SportsEngine. All Rights Reserved.